All published pieces can be viewed by clicking on their title. Feel free to head over to the 'Contact' page to enquire about any of those currently unpublished. 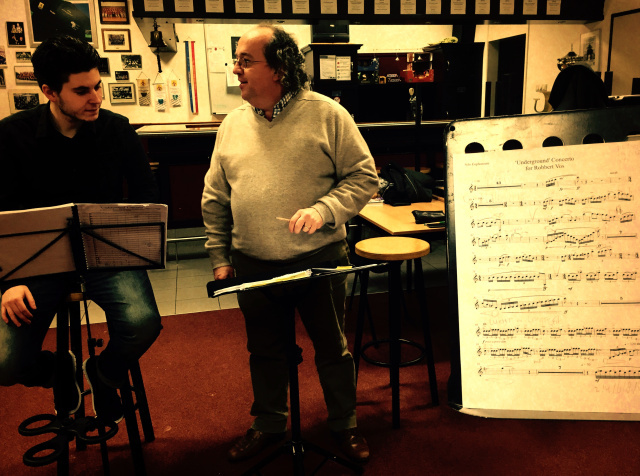 In rehearsal with Ivan Meylemans. Release of two new pieces from Prima Vista Musikk.